Dominate the street, Paul Pogba style. On and off the field, Paul Pogba's life is spent in the limelight. 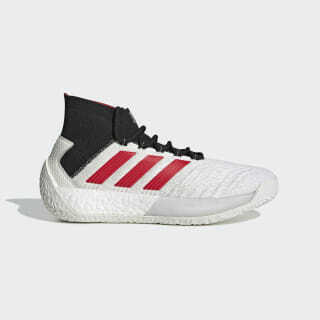 Created in collaboration with the world champion midfielder, these limited-edition soccer shoes strive to stand out. 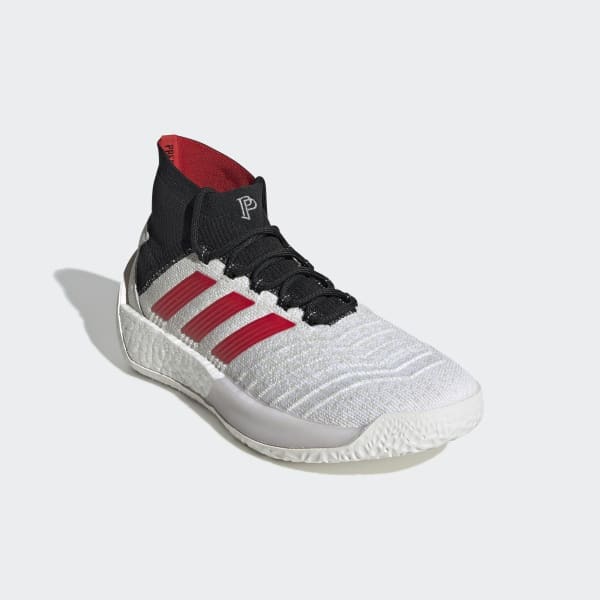 The supportive knit upper mimics the on-field Predator 19+ while the basketball-inspired outsole adds a splash of B-ball style for a unique look.